This is the one! 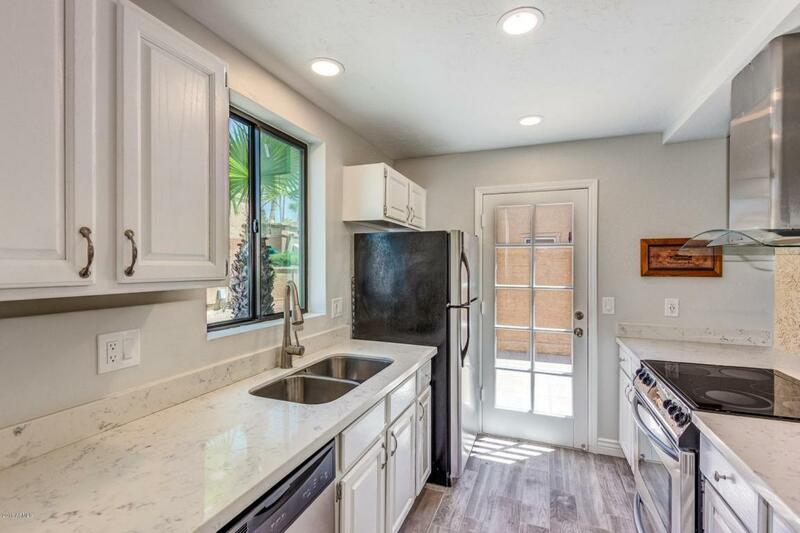 A great remodel with NEW WINDOWS, New tile and carpet in the bedrooms, High end finishes and upgraded granite counter tops, stainless steel appliances including refrigerator, new switches with USB Ports, and so much more. 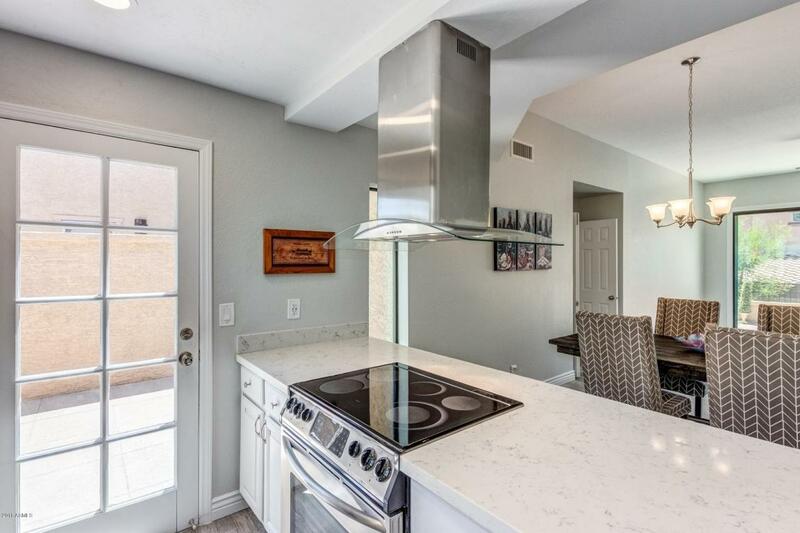 This beautiful, open floor plan with DOUBLE MASTER also has 2 patios for all to enjoy. 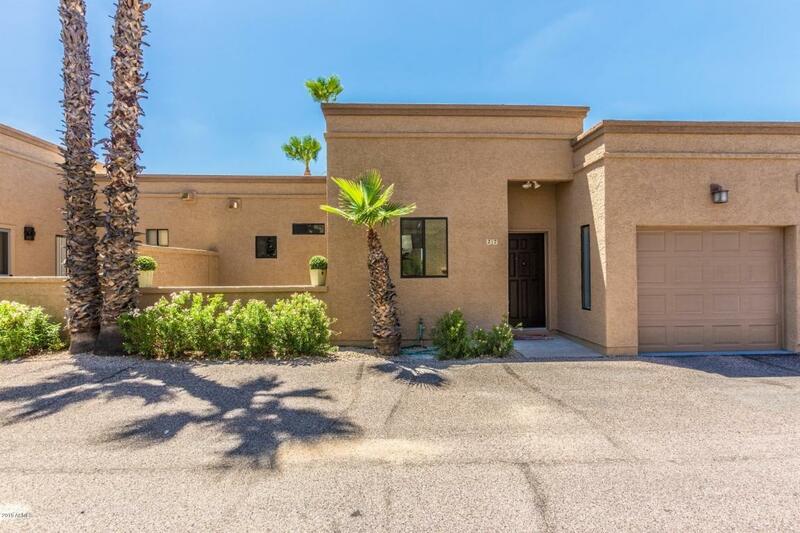 Maintenance free living with new artificial grass on the back patio/yard with Mountain Views. 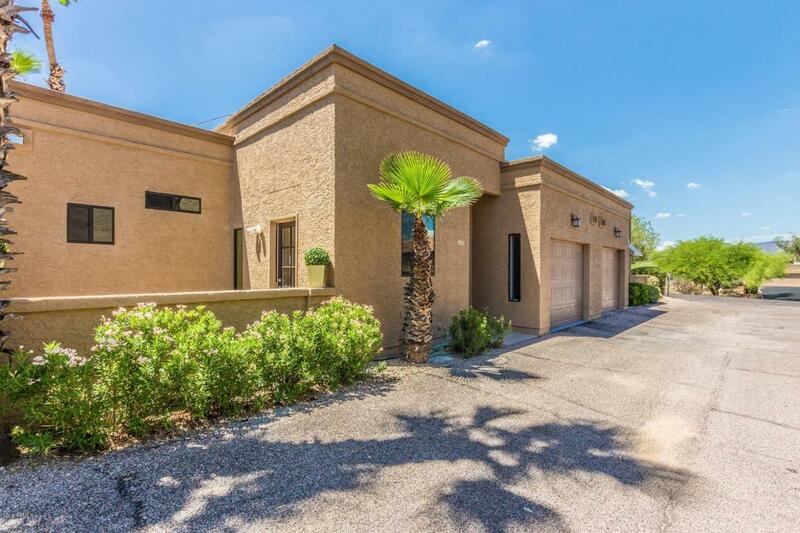 Walking distance to historic downtown, shopping, restaurants, and entertainment. Stop your search because this is the perfect one!